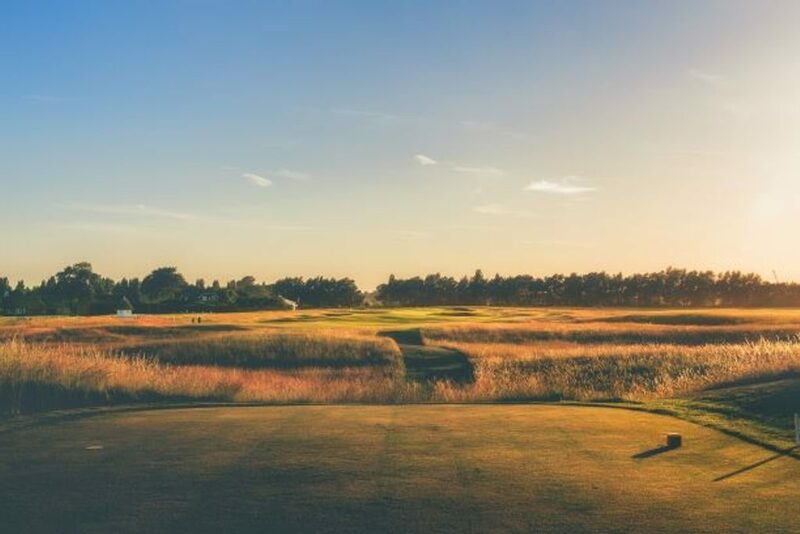 Our Open championship property website will be launching soon, showcasing a large selection of fantastic properties available to rent for the Sandwich Open. Please do get in contact for any further information about any of our properties. Own a property and you’d like to make the most of this great event too? Don’t hesitate to get in touch using the form below, or indeed details above.